Today’s a busy day for Call of Duty: Black Ops 4. Earlier today, the PlayStation Blog revealed early plans for what’s in store for the game after launch, with PlayStation-first content. Now, Activision and Treyarch have released a new trailer for the game’s Zombies mode, which shows off the fourth-consecutive collaboration between Call of Duty: Black Ops and the band Avenged Sevenfold. The trailer focuses on IX, a scenario for the Zombies made that sees a group of time-travelers fighting Zombies in what appears to be some kind of ancient coliseum. The song that players during the trailer is called “Mad Hatter,” which is a new song written for the game. Ahead of Black Ops 4‘s release, Avenged Sevenfold is actually releasing a new EP, titled Black Reign, on Friday, September 21, 2018. This EP includes “Mad Hatter,” along with all of the band’s previous Black Ops singles. The EP is currently available for “pre-save” on Spotify. The hype cycle for Black Ops 4 beta testing phase for Blackout seems to be working out pretty well for the game. Despite not having a traditional campaign, the recently-concluded , the new Battle Royale mode debuting in this year’s title, appears to have been a big success with plenty of fans on board and responding positively on social media. 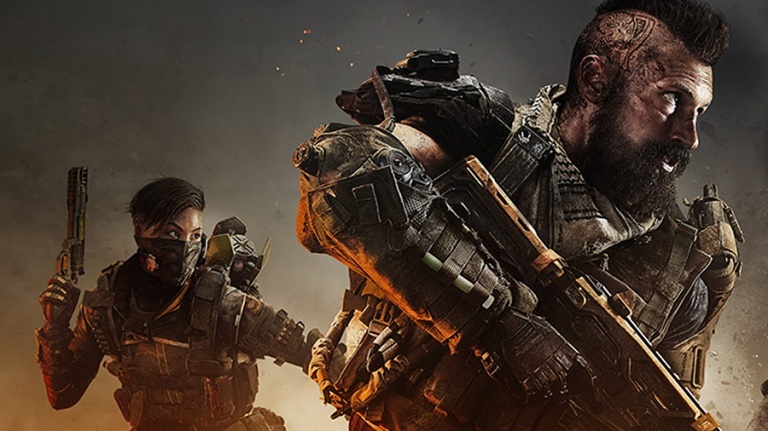 Call of Duty: Black Ops 4 is set to release on October 12, 2018.